SALE! NORMALLY $160/CASE, NOW $129.95/CASE plus FREE SHIPPING! SALE - Normally $160/case, Now $129.95/case plus FREE SHIPPING! 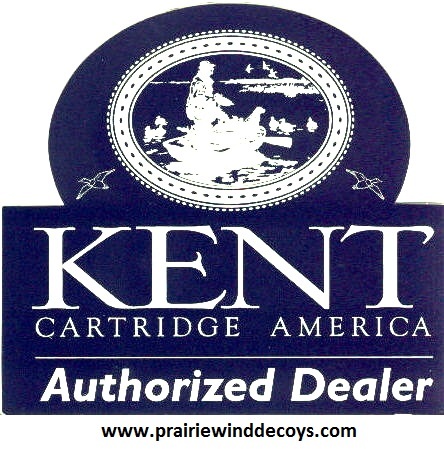 This is a great 28 guage shotgun shell for doves, small game birds, and sporting clays/target shooting. Features 1200FPS, 3/4oz, #9 shot. 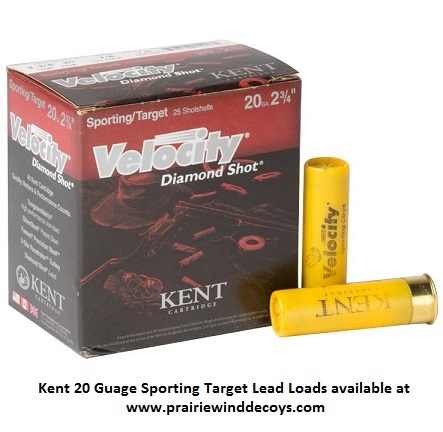 Kent Velocity® 28 Guage shotgun shells combine the experience of our Gamebore® world champions and the unique competitive requirements of North American sport shooters. 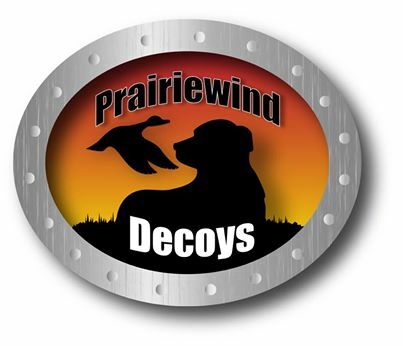 Diamond Lead Shot provides the performance you need for a consistent competitive advantage for any clay shooting or small game challenge.